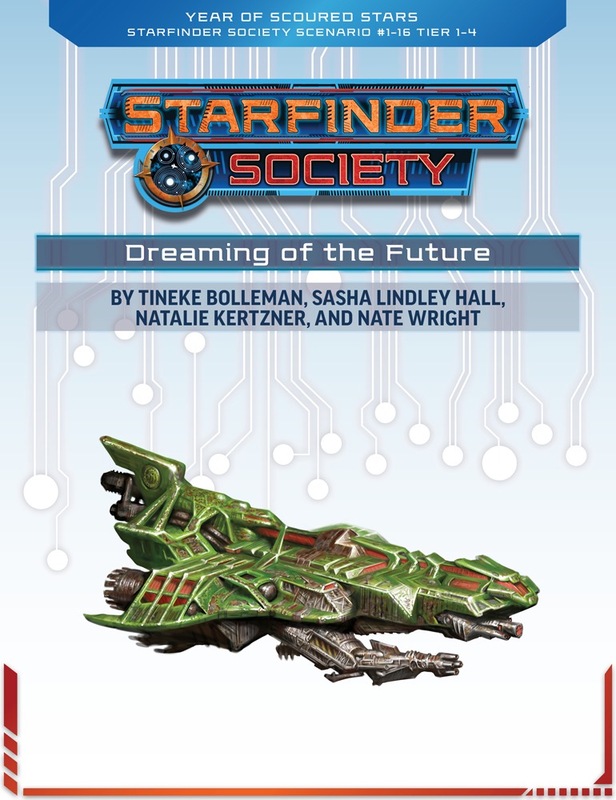 The Starfinder Society pursues the dream visions of a Liavaran dreamer, seeking information lost in a time before the Gap. Three broken fragments form the key to a forgotten repository of knowledge hidden within the Pact Worlds. It&apos;s up to the PCs to find these missing fragments and brave the dangerous reliquary to secure a new source of prescient knowledge for the Society.